In the last few weeks the mild winter weather has been good for Woodcock locally with one walk producing four birds. 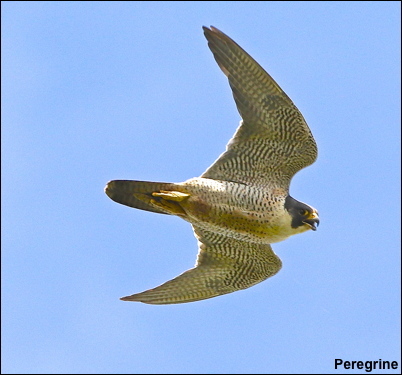 Its always a nice surprise when a Peregrine appears from nowhere and flies past you at breakneck speed. This happened during the week when I was exercising our two dogs along the local canal. 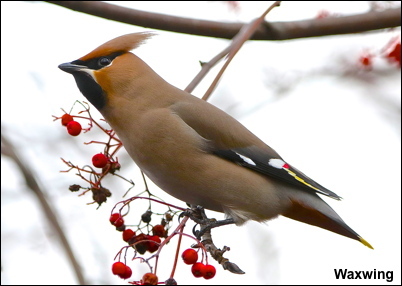 It had its sights on a Canada Goose but veered off at the last minute and gave a high pitched call that I have never heard before. 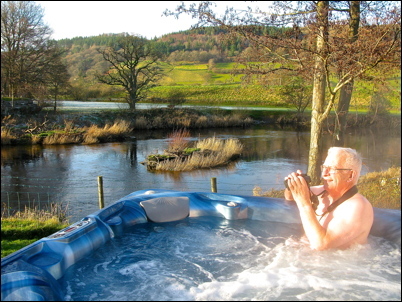 What better way to start the new year than watching Kites from a Hot Tub in the valley of the River Dee in Wales. Its that time of the year again when I look back and choose my ten favourite photos from 2018. Every year it becomes more difficult and no excuses from the weather which was exceptional last year. The photos are in the gallery with the clear winner being a male Long Eared Owl bringing a vole to its fledged young. 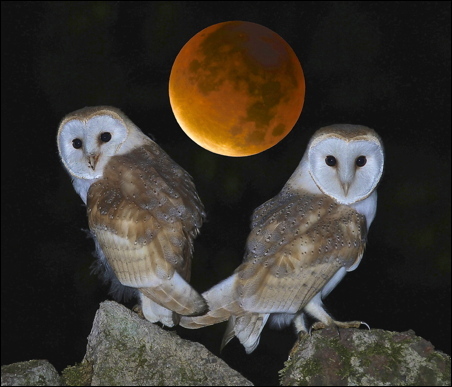 It is a photo I have dreamt of capturing for fifty years and last July it all came good with the male Long Eared Owl hunting before dark for three weeks in evening sunshine to feed five fledged young. I don’t ever expect to be presented with this opportunity again. Among the other photos are my favourites on Hen Harriers, Osprey, Short Eared Owl, Sea Eagle, Parrot Crossbill, Fieldfare and a Mountain Hare at full speed over a snowfield. Bittern is now the only bird missing from my gallery and preventing me from more time in the Hot Tub!! Click here for my favourite photos.